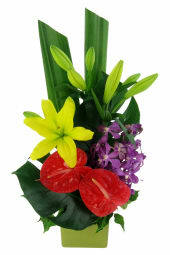 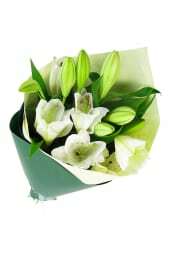 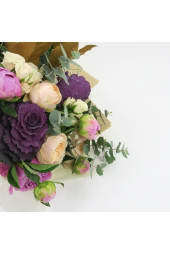 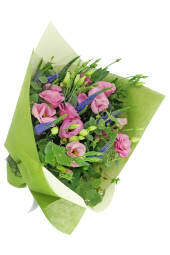 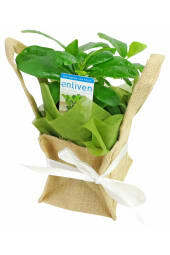 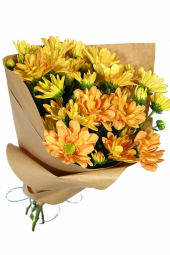 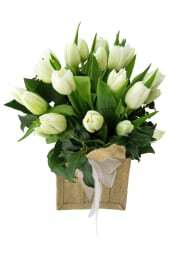 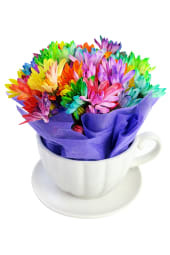 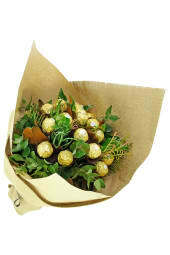 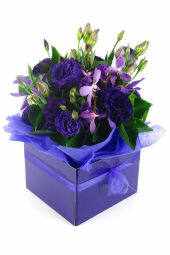 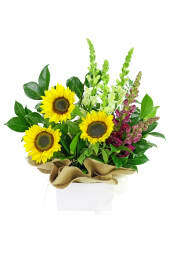 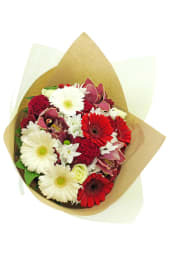 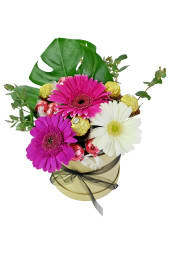 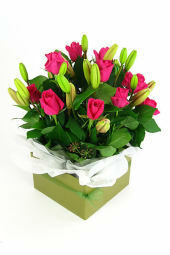 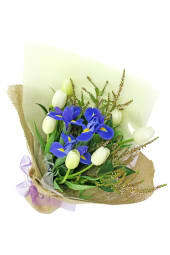 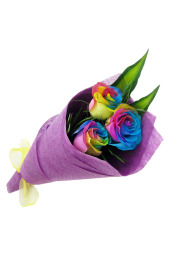 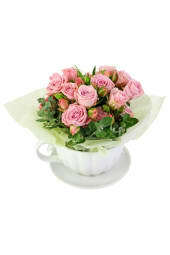 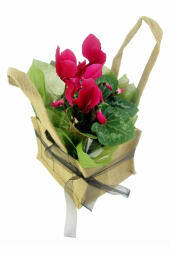 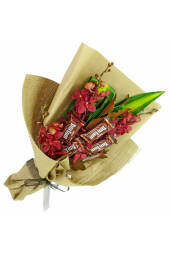 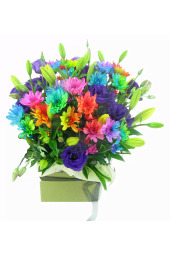 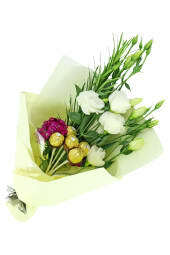 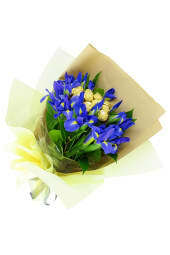 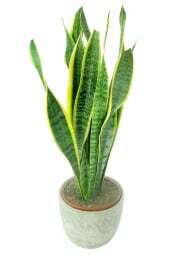 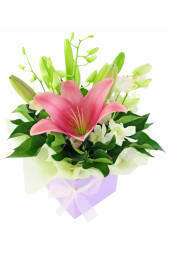 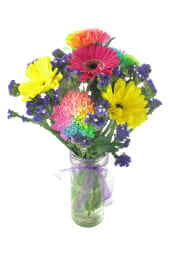 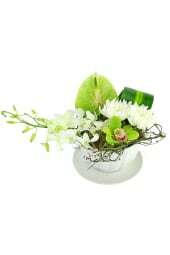 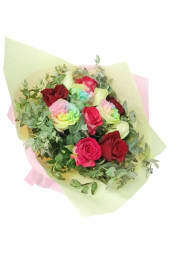 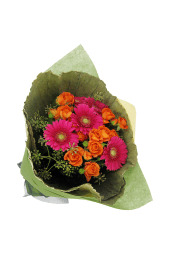 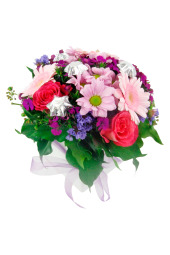 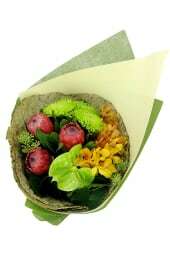 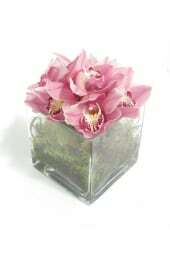 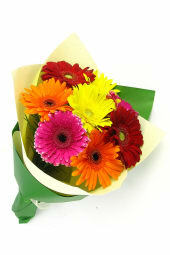 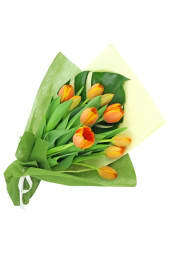 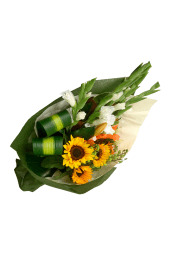 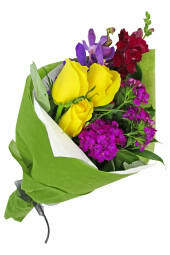 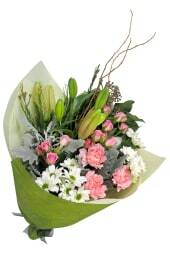 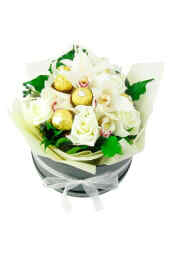 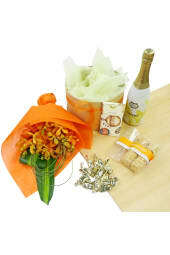 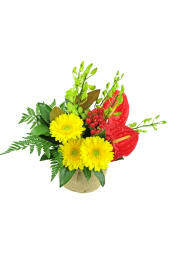 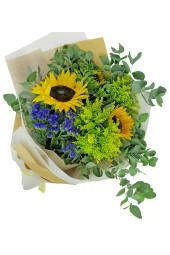 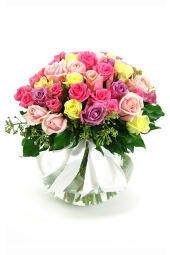 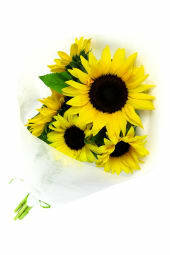 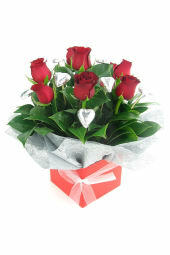 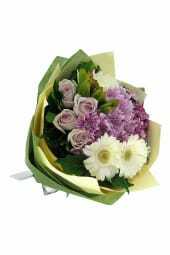 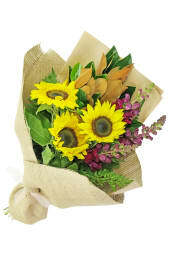 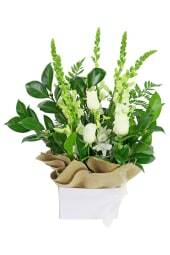 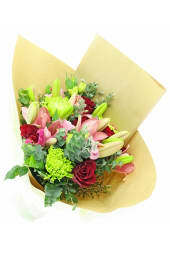 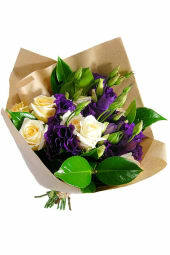 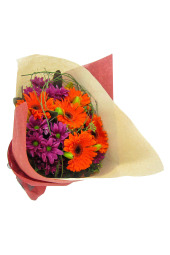 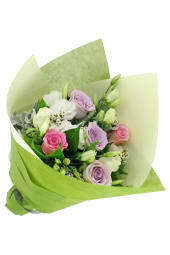 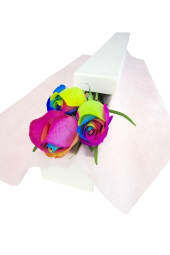 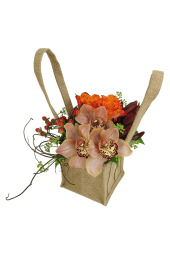 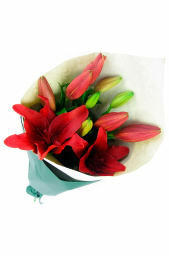 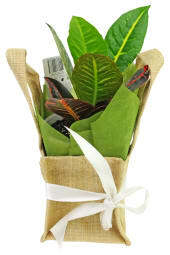 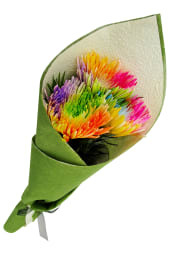 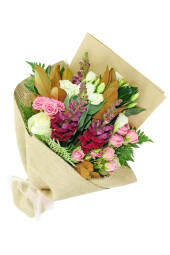 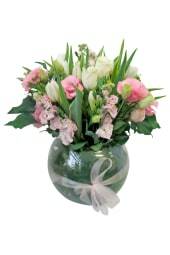 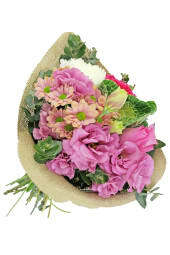 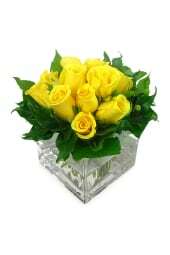 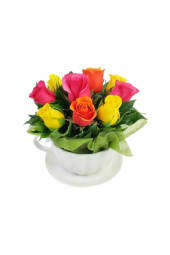 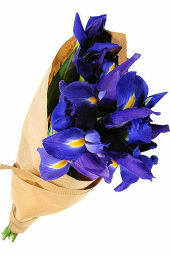 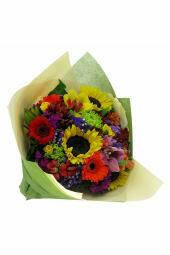 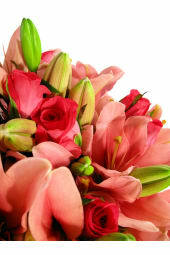 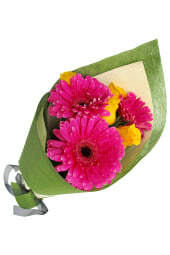 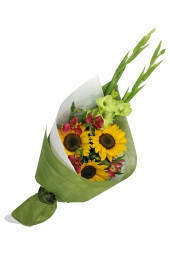 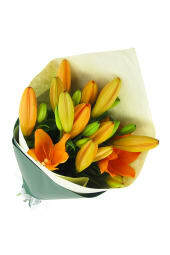 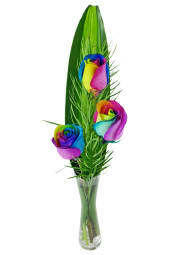 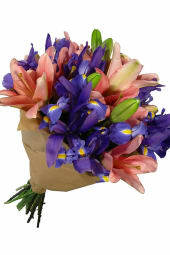 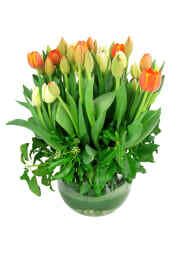 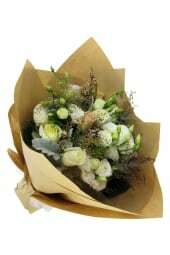 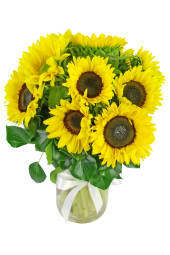 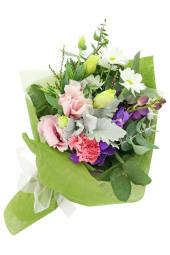 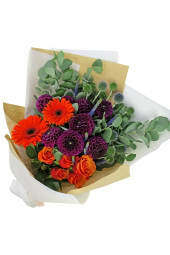 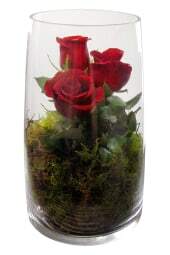 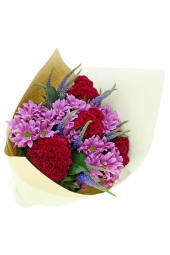 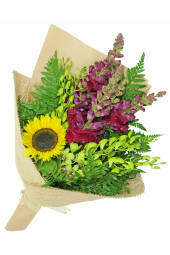 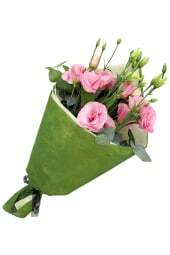 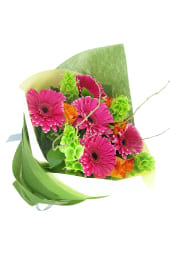 Say thank you with flowers! 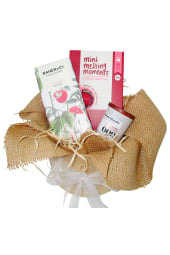 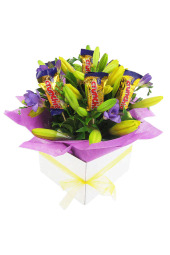 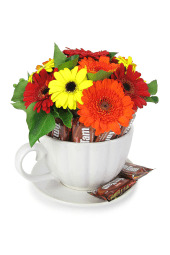 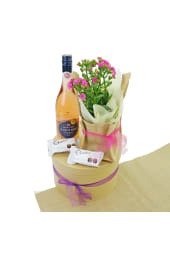 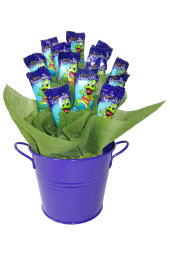 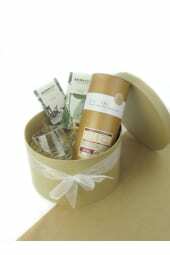 Don’t just send an emoji-filled text of gratitude, let them know your appreciation with delightful thank you gift. 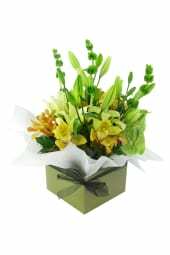 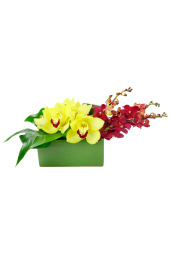 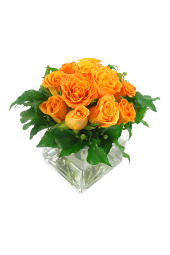 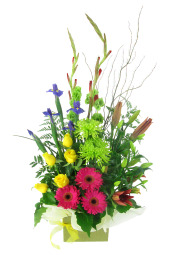 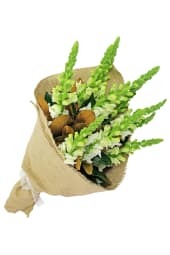 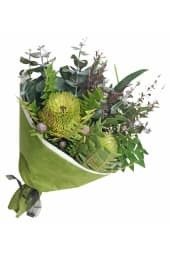 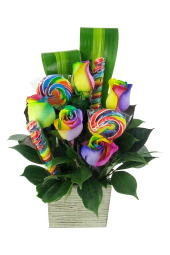 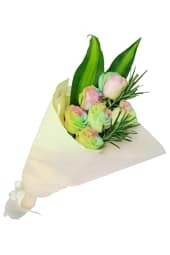 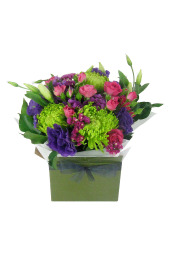 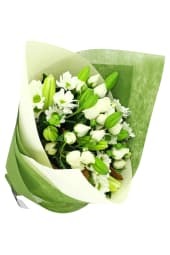 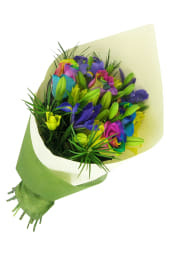 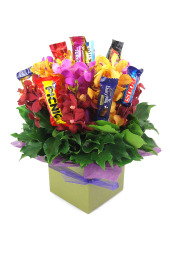 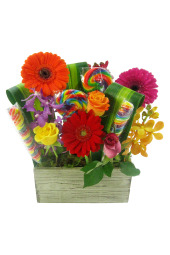 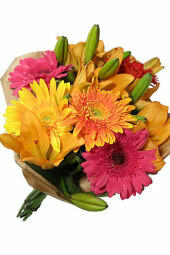 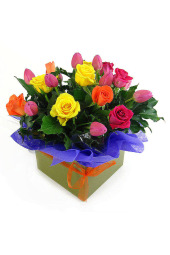 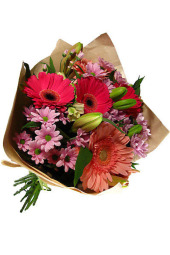 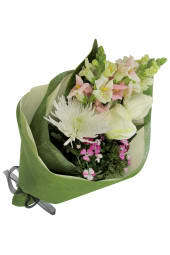 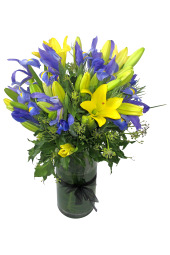 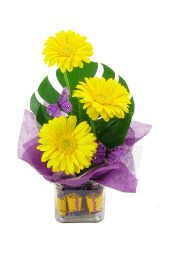 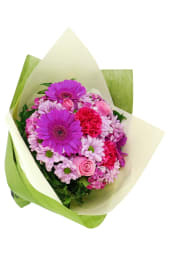 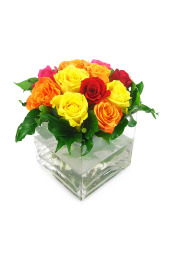 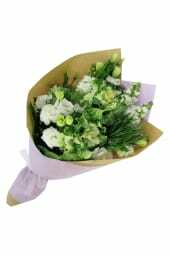 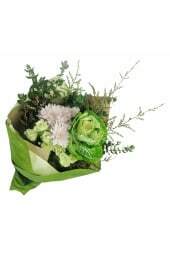 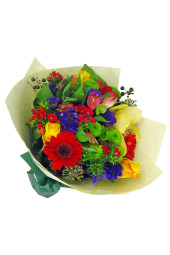 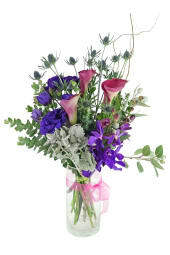 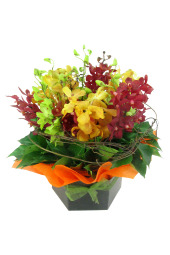 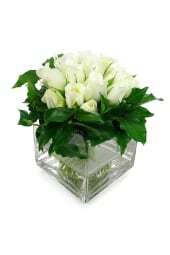 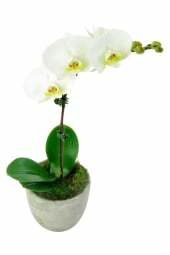 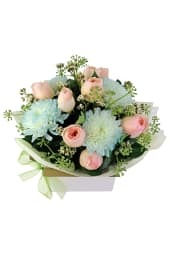 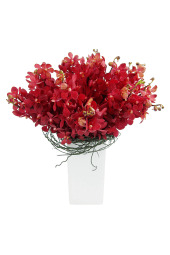 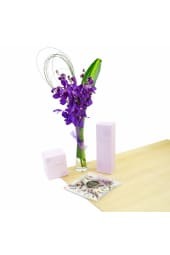 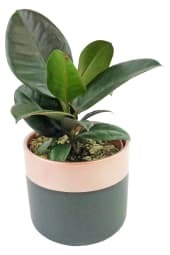 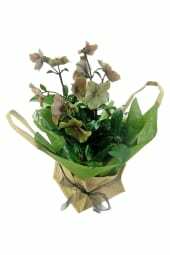 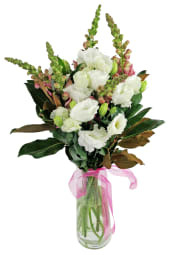 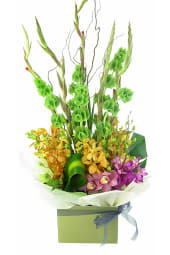 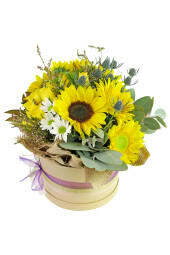 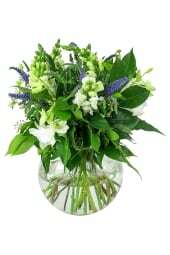 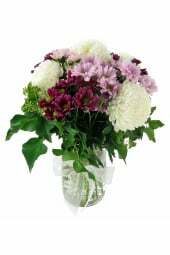 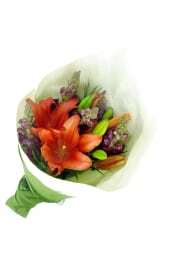 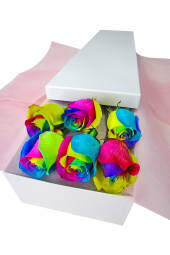 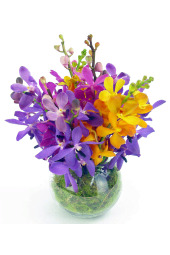 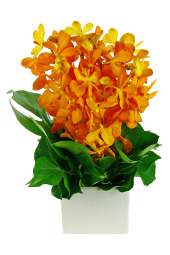 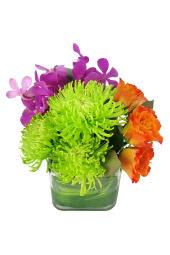 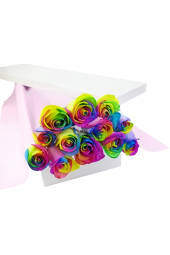 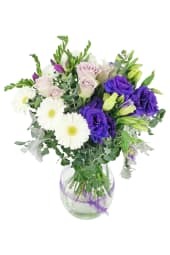 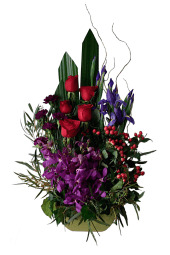 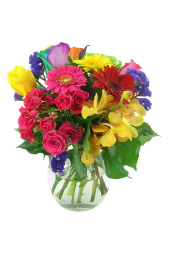 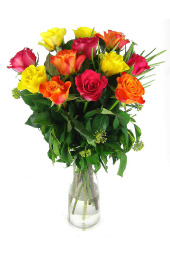 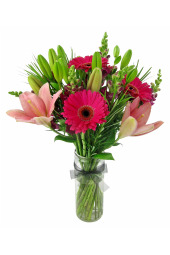 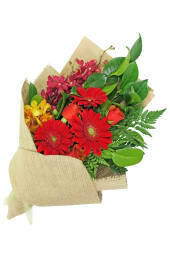 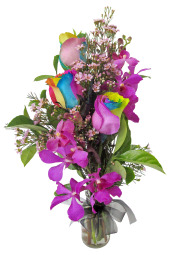 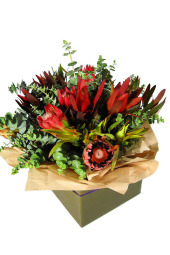 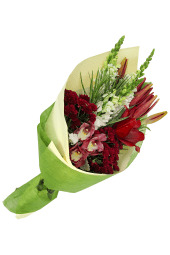 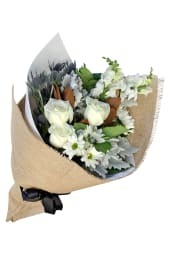 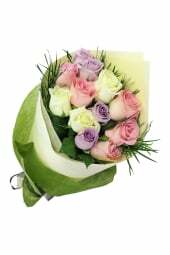 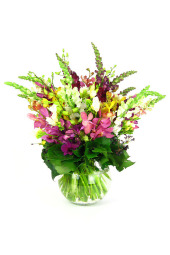 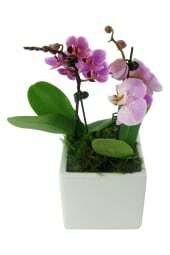 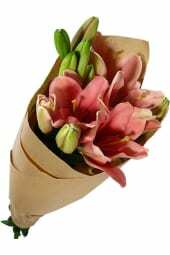 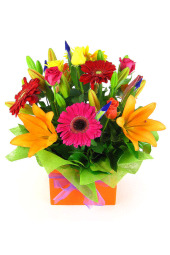 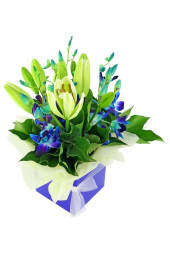 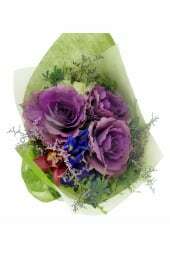 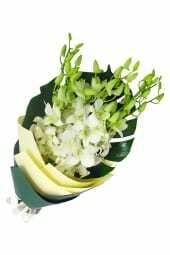 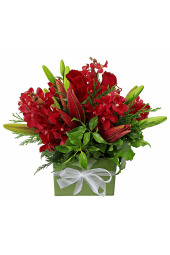 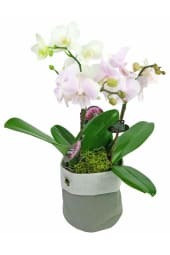 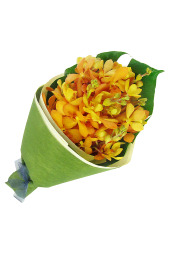 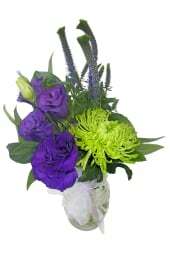 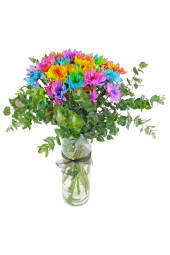 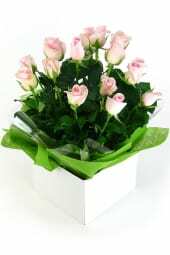 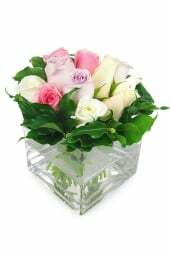 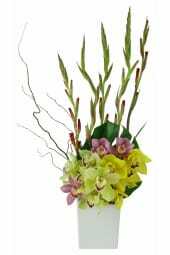 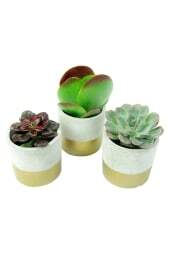 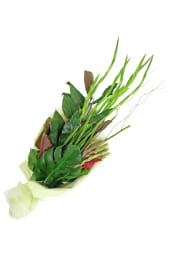 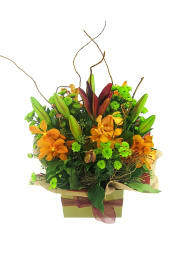 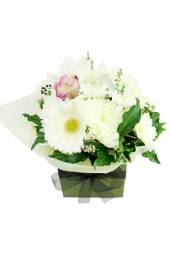 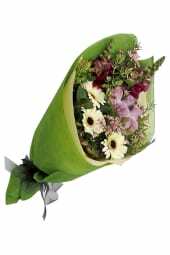 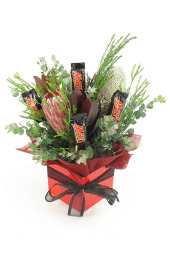 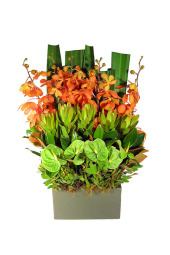 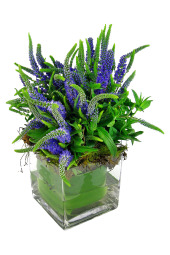 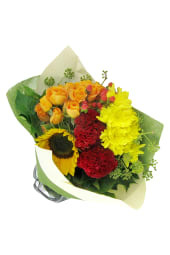 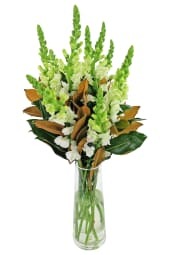 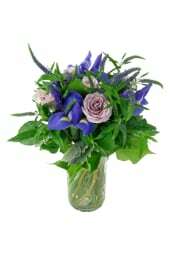 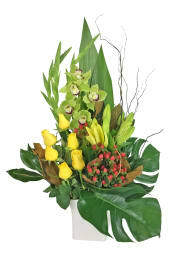 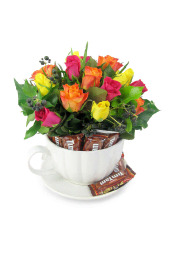 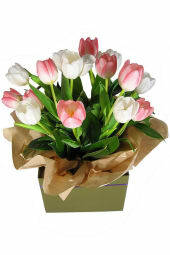 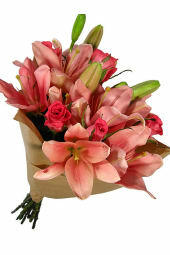 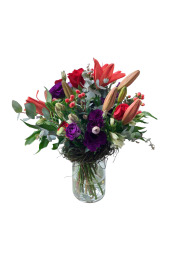 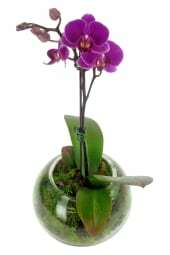 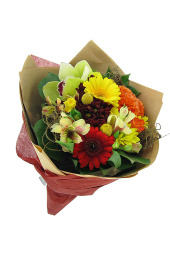 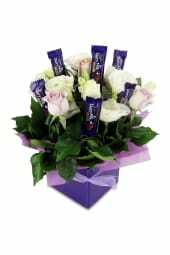 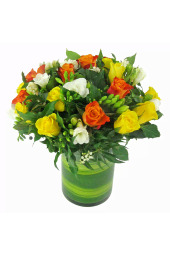 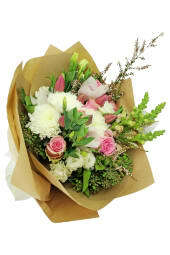 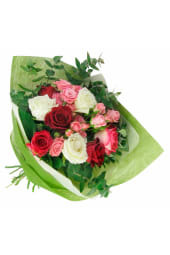 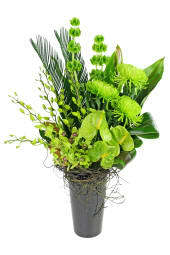 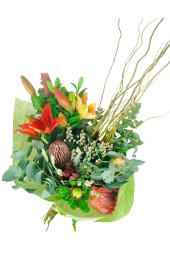 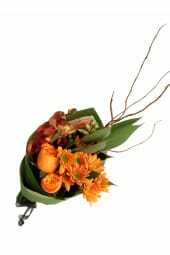 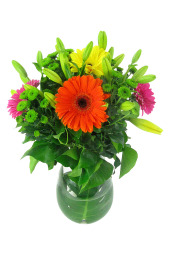 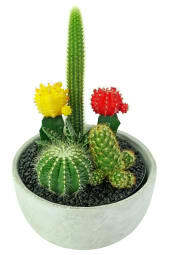 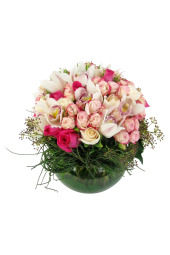 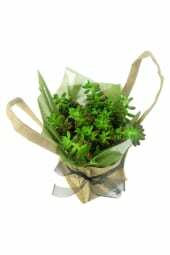 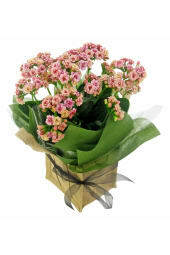 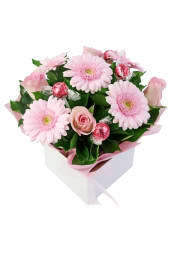 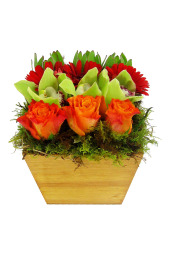 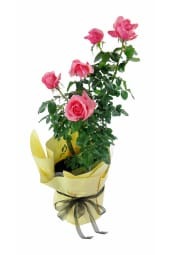 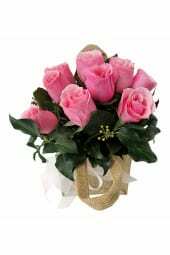 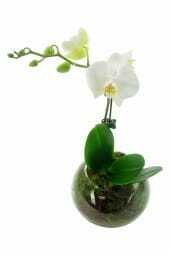 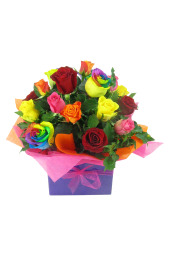 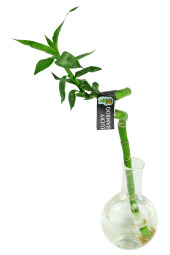 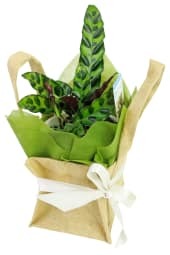 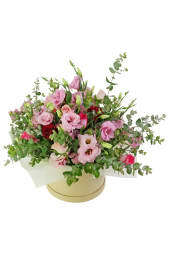 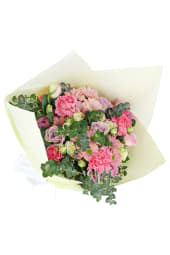 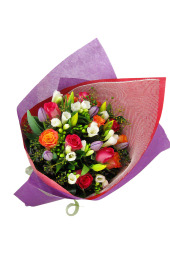 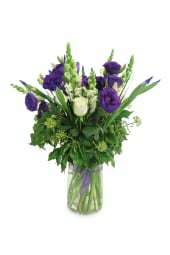 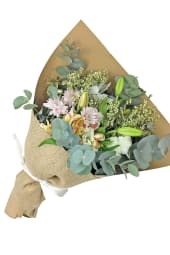 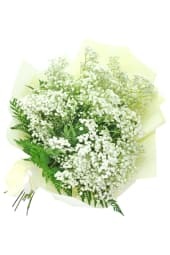 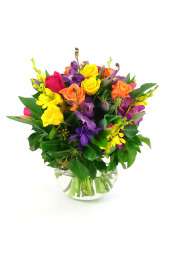 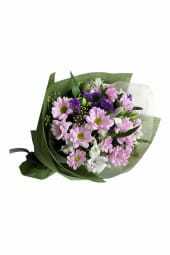 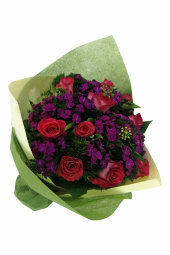 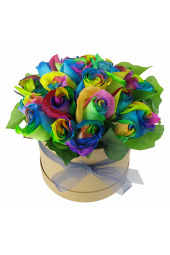 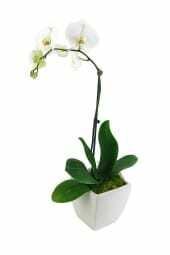 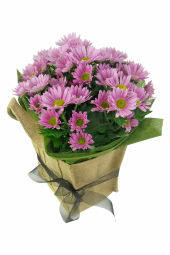 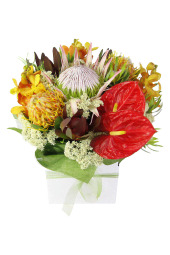 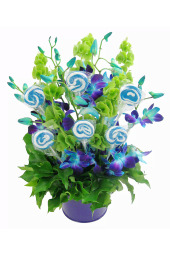 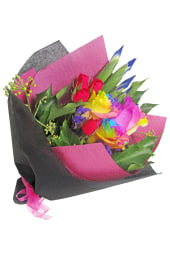 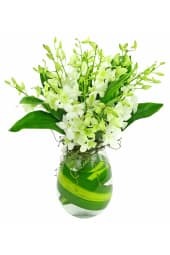 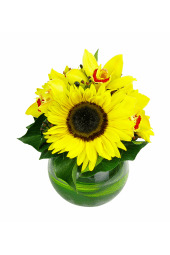 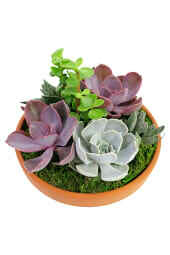 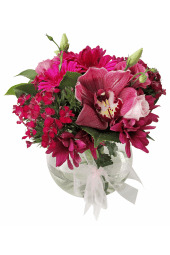 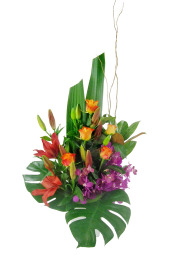 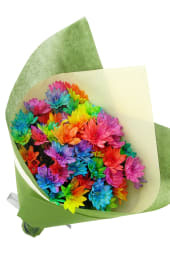 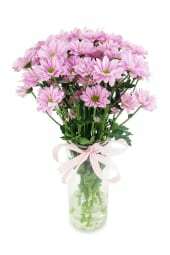 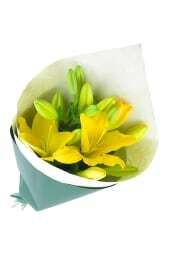 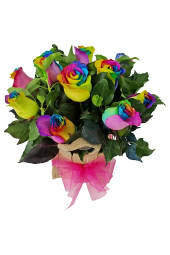 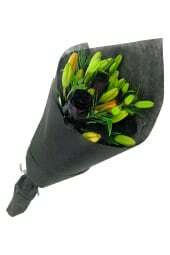 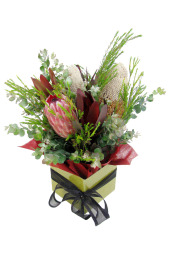 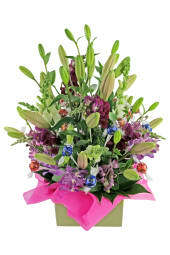 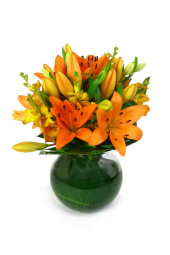 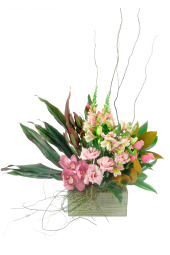 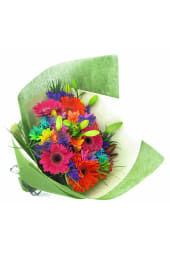 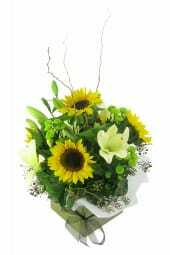 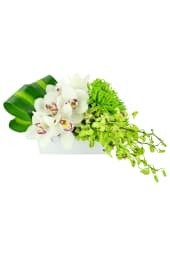 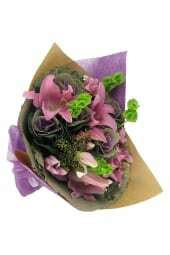 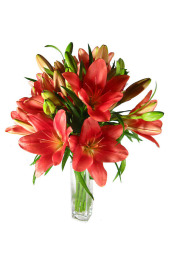 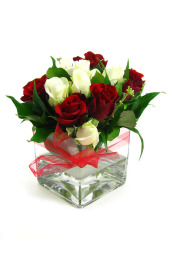 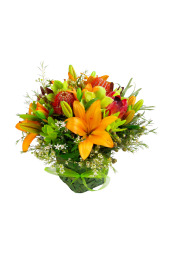 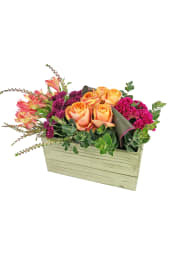 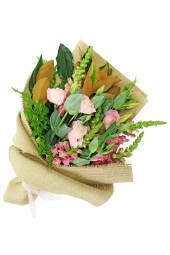 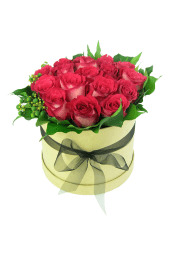 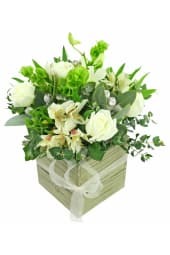 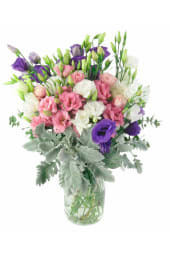 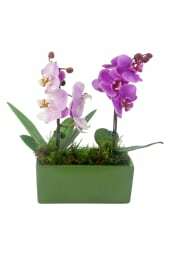 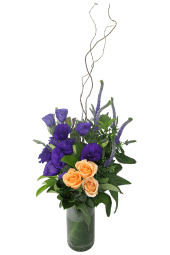 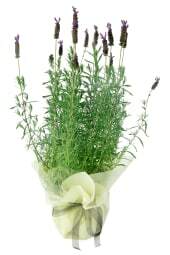 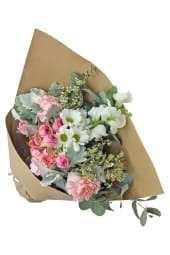 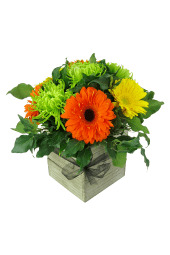 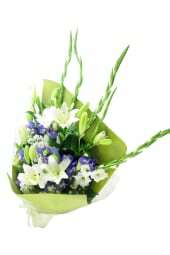 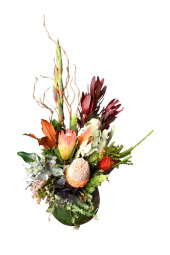 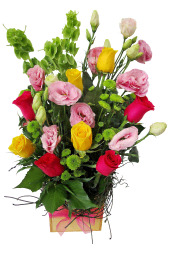 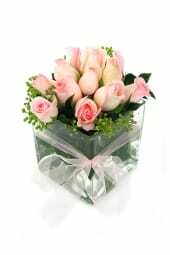 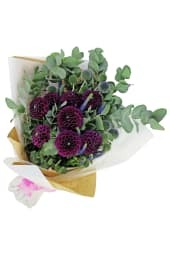 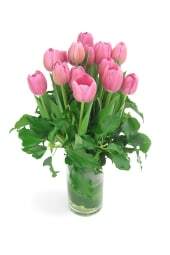 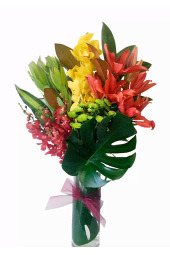 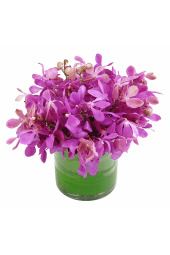 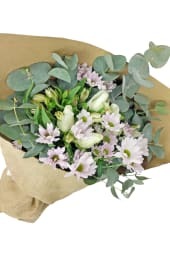 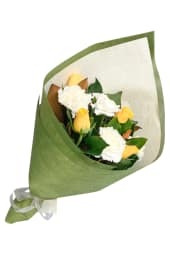 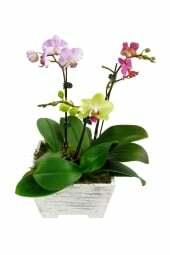 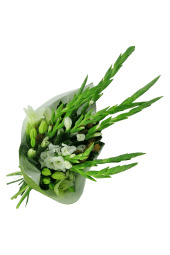 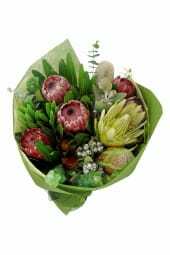 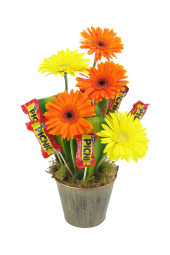 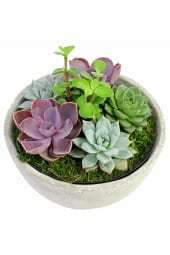 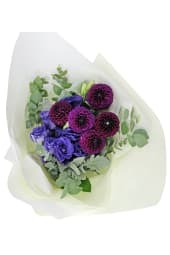 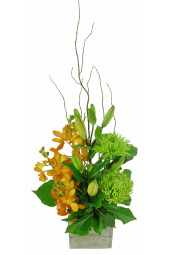 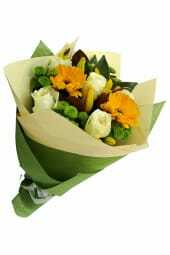 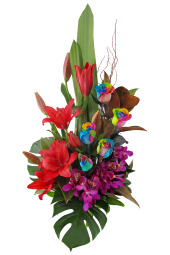 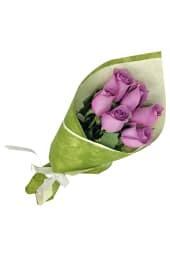 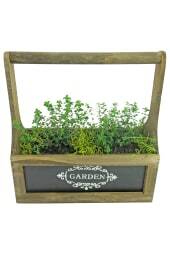 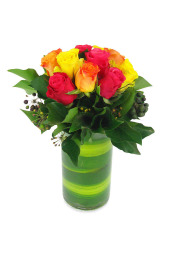 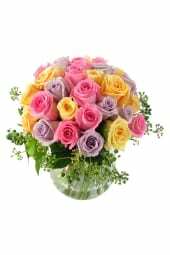 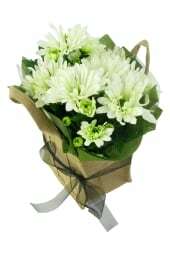 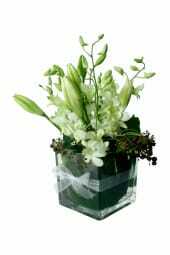 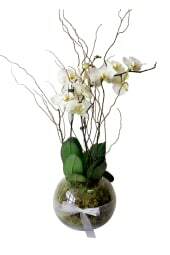 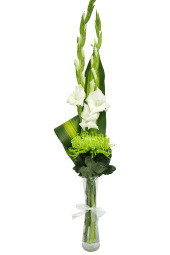 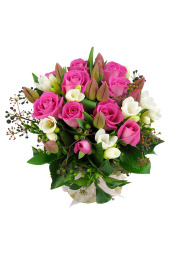 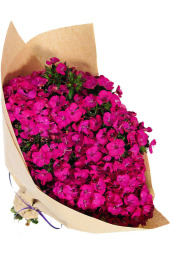 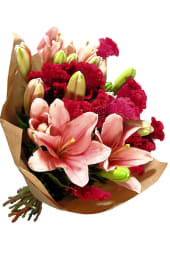 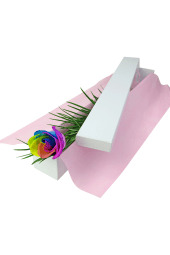 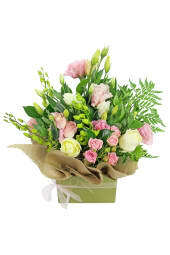 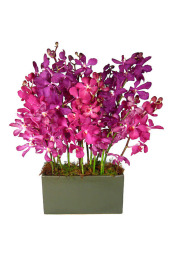 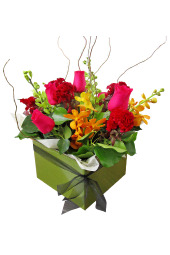 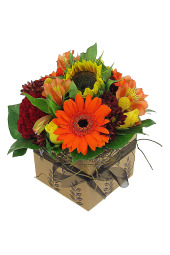 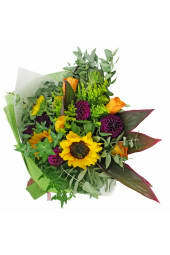 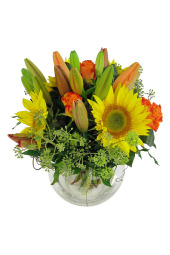 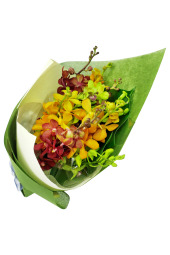 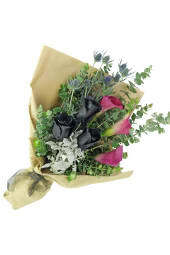 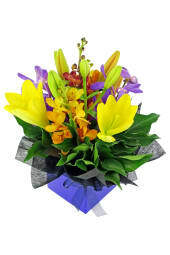 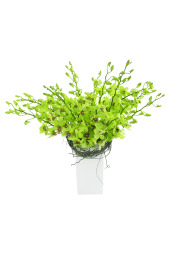 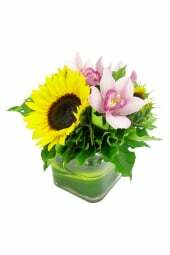 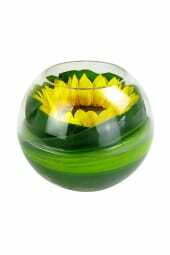 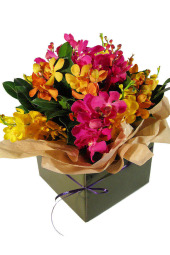 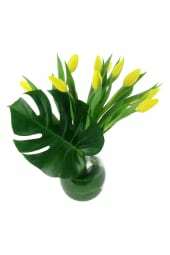 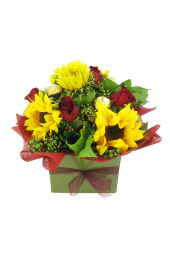 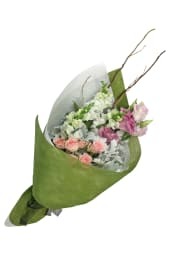 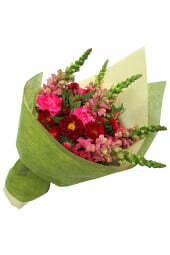 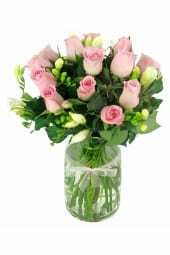 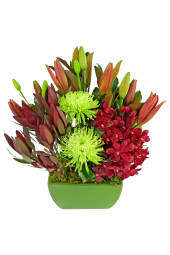 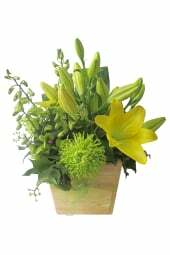 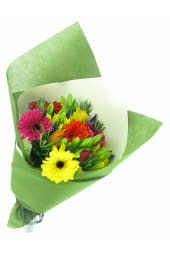 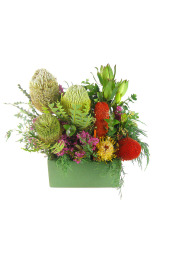 Send thank you flowers that range in price from $20 to $199, No matter the price point you choose, our quality thank you flowers will do the talking for you. 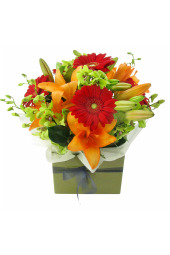 From a simple lily bunch to a rose and chocolate box to an exotic combination bouquet, we’ve got the colours and style that your recipient will love.